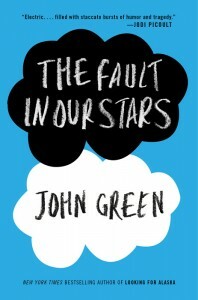 In a blow for the freedom to read, John Green’s popular YA novel, The Fault in Our Stars, has been removed from Riverside Unified School District’s middle schools by a 6-1 vote from the California school district’s book reconsideration committee. The book will still be available on the shelves of the district’s high school libraries, but copies will be removed from Frank A. Miller Middle School. But I am also sad because I was really hoping I would be able to introduce the idea that human beings die to the children of Riverside, California and thereby crush their dreams of immortality. Unfortunately, this is not the first time one of Green’s novels has been challenged. This summer, CBLDF joined a coalition to successfully defend Looking for Alaska from being removed from schools in Waukesha, Wisconsin, after a parent filed a challenge over language and sexual content. 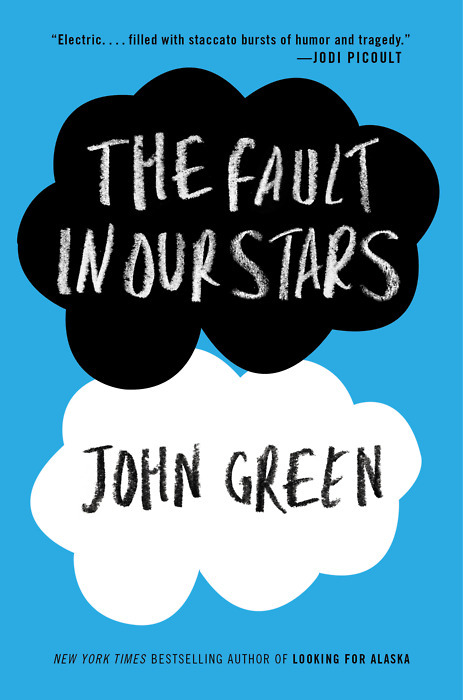 Looking for Alaska was also banned in 2012 from Sumner County School District in Tennessee. Paper Towns was also recently censored by Pasco County School District in Florida when the novel was removed from its eighth grade summer reading list. CBLDF also joined a coalition defending Paper Towns, which was quietly restored to district reading lists. The next school board meeting will be held October 6, and further discussion about the issue is expected. Hopefully, the board will ultimately act in defense of the freedom to read.